Envecon’s SAP Practice, you will be working with a partner, who understand your business pains and get the best out of SAP for you. Our globally experienced consulting team will understand your requirement well and bring the best practices in every aspect of relationship starting with solution. Our offshore SAP team will bring in best of Development, Integration and Environment management capabilities while optimizing your total cost. 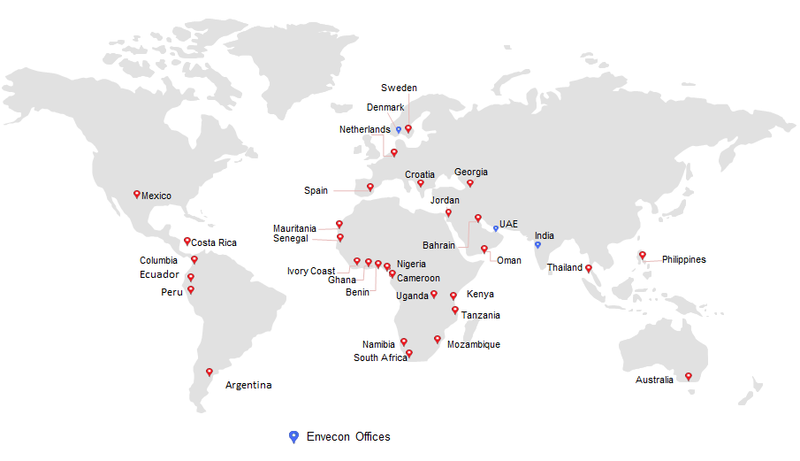 With Envecon you are choosing a long term partner, who will enable you to focus on your business more confidently and stay ahead of competition.